A natural favorite, finally in powdered mix formula! So sweet and creamy, it will feel like a treat! 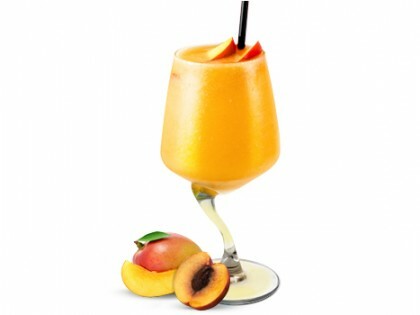 Silky smooth mango taste filled with 20 grams of protein. 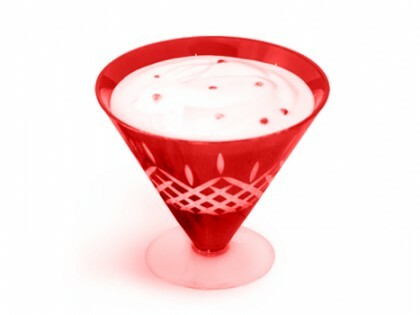 A rich and creamy yogurt drink with real wild berries. A refreshing drink with the perfect combination of tangy and sweet. 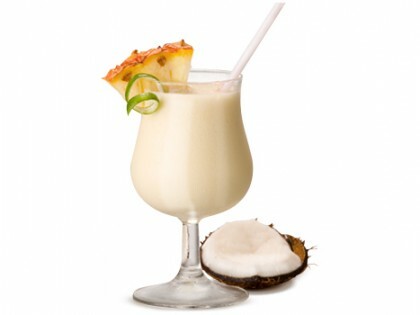 A refreshing drink with a perfect blend of flavors to create a true taste of the tropics. 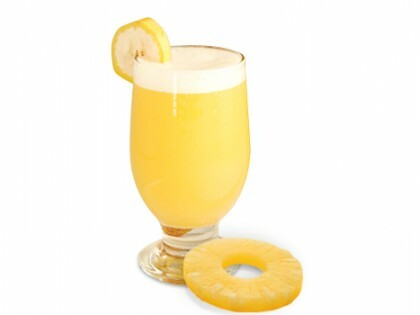 A frothy, creamy cold drink with a rich, tropical flavor. You’ll love it! An exotic-tasting cold drink with just a touch of tang! 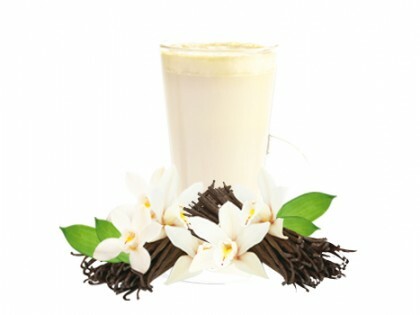 An impossibly chocolaty and creamy drink. 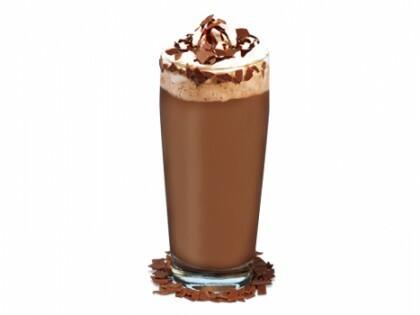 Chocolate drink mix can be served warm or cold. 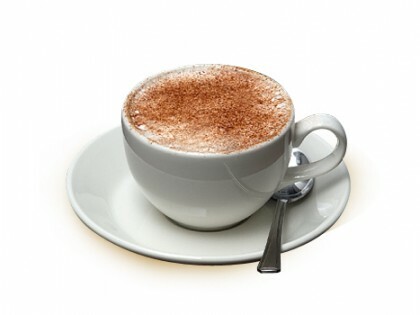 A rich and frothy drink. Savour the aroma. Can be served warm or cold. 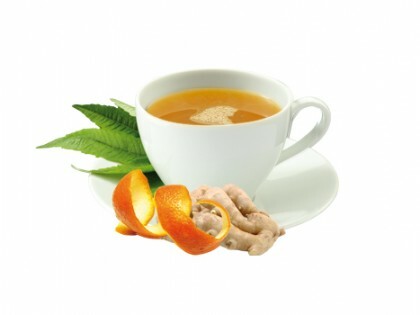 A cold drink with a super-tasty blend of natural fruit that are known for their antioxidant properties.